This is part two and the last part of articles on the subject. To see the first part, click here. 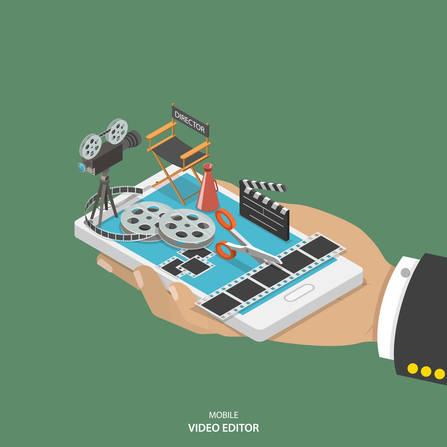 Making a web video is just the first step in video marketing. There are many factors to consider that make your business video a success or a failure. A few have to do with the video itself but most are external to the video. In fact most factors that help bring viewers to the video and to watch the video are external to the video and deal with SEO video marketing. With 160 billion hours of videos being watched a year there it is clear that video marketing is super important. By the same token with over 300 hours of video being uploaded each minute, the competition for viewers is fierce. 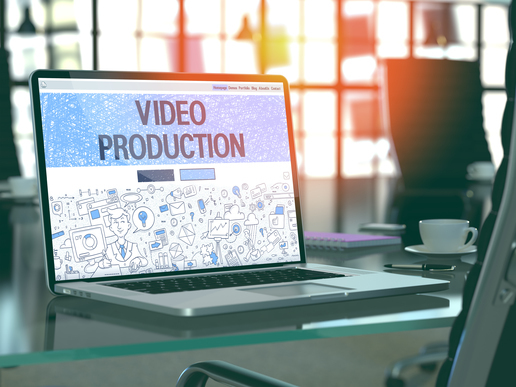 Video marketers must find a way to stand out and not just get visitors to the videos but also get them to watch as much as possible of the video. It is more than just SEO for a page, it requires engagement and time spent watching the video. If you are hosting the video on your own site that is great, but it will not be seen very much as even if you had thousands of visitors per day, the likelihood most of them would stop on that landing page is small. You need to spread your corporate video to as many places as possible, especially social networks. Video marketing requires that you upload to as many places as possible to give the video maximum visibility. While this can be time intensive it pays back with great corporate video views. One of the best way to spread your video is to have people link to it. Embedding the video in their content is even better as it makes it more likely that others will view it and you are using their content traffic to increase your corporate branding and visibility. Make it easy for people to link directly to your video and specially embed the video. 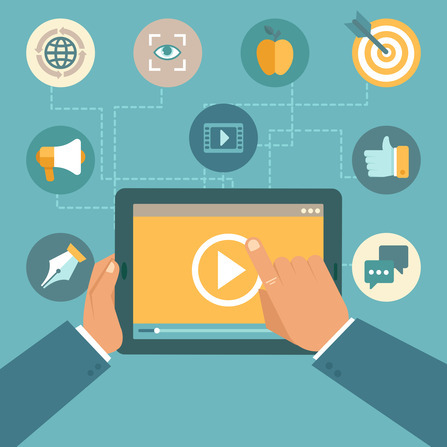 Don’t just offer the links and embed code, but also encourage it in your video landing page. SEO and video marketing are great to bring traffic along with many other factors. However, there is an often overlooked tool that can create a group of loyal followers and fans. That is a good subscription base. Not just at your corporate pages but also in YouTube, Facebook, and other sites that allow followers. Once you have a brand fan base almost any video you make will get traffic and get played. It is not enough to just promote the video online, you must use it everywhere. If you have a blog embed it in the blog, put it in customers’ communiques, add it to corporate newsletters, and even add it to your email signature. Feature the video in any content you have access to. It is not only good practice but it increases the chances it will be seen. While long form videos have their place, most corporate videos should not be long form. Video watching statistics say that for corporate videos viewers stop watching as early as 10 seconds into the video and past 1 mute it drops off significantly. A well planned corporate video can indeed be longer but it requires a great production to keep the audience interested. Aim to keep video under 90 seconds whenever possible. In the internet you must keep innovating and keep updating content. Videos that are wrong for your audience simply will not get viewed. Worse yet videos that are outdated will have even more problems. 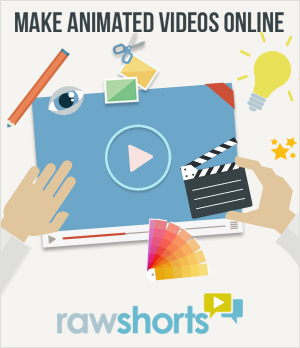 To keep up with adding fresh content use a service such as http://rawshorts.com which lets you make videos for free or very low cost and create them at record speed. What is great about such services is that you can easily update old videos to keep them relevant. Now having said this, please remember that some videos may lose their freshness but still continue to be an asset. This is especially true for product information and explainer videos where people may come looking for older product information long after it stopped being relevant simply because they own it and need help. So do not retire older videos, just keep producing newer ones.